Don't give CO a chance! Thanks to the fifthplay cube you never need to worry about CO poisoning again. No doubt your children stay home alone from time to time. Of course you trust them, but you want to feel at ease. 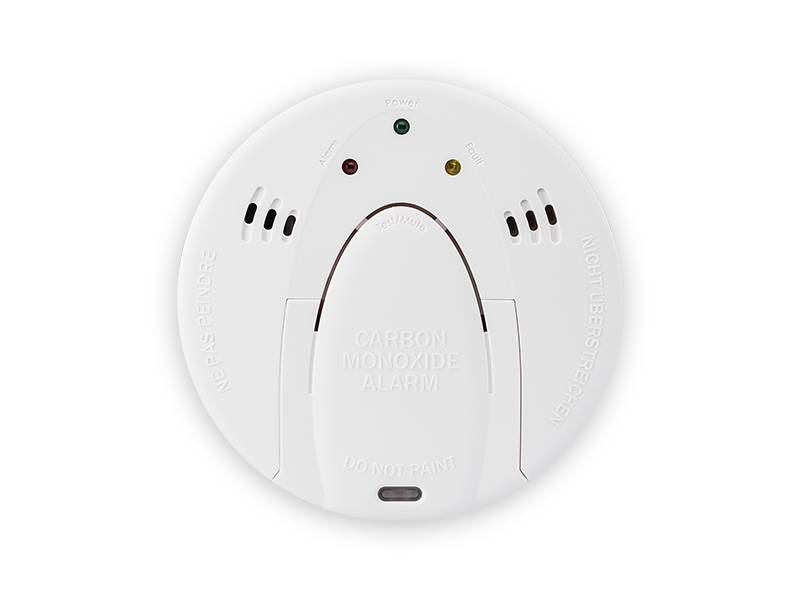 With fifthplay’s CO sensor you don’t need to worry about CO poisoning. Fifthplay’s CO sensor registers abnormal CO concentrations and warns you immediately via the app. Should something happen, you can react immediately. That way you can avoid a lot of unnecessary stress. To be able to use the smart CO sensor, you need a fifthplay gateway with Z-WaveTM technology. You can check this on the back of your gateway in case you already have one. Can you locate the Z-WaveTM logo on the sticker? That means your gateway is equipped with the technology. You will need an extra Z-WaveTM stick if the sticker does not have the logo.